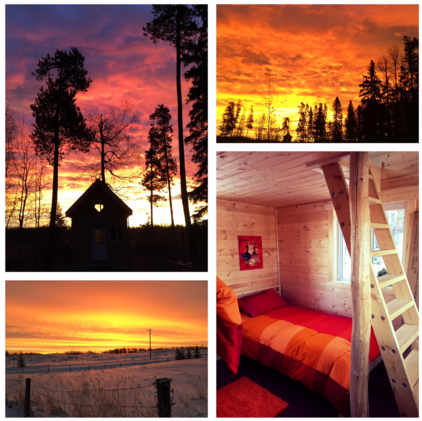 Join us at the cozy and quaint Pure Awareness Yoga Retreat Center just 20 minutes west of Pigeon Lake, and just a short 5 minute drive from the pristine Twin Lakes. Enjoy the magic of pristine nature, stunning views, and 4 km of groomed walking trails through the Enchanted Forest right on the property! Your body reflects your voice and your voice reflects your body. Each layer has a colour and a texture to add to your emotional palate of sound. This weekend is dedicated to dropping into your body with the healing vibrations of your voice.. 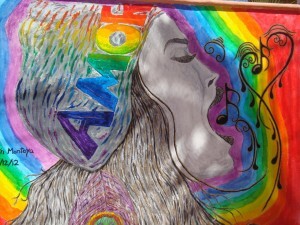 Through songs and the gentle loving guidance of Anna you will find ways to get out of your way and sing! There can be so much in the way of our voice and speaking our truth. 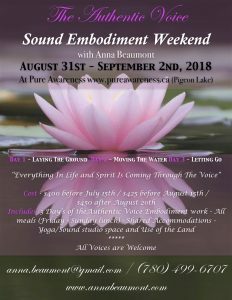 This Sound Embodiment Weekend is an opportunity to immerse yourself in vibration and the magic of song and peel off a couple of layers of whatever is in the way. Singing, moving, feeling, expressing, enjoying, embodying.. The Embodiment – Your Authentic Voice is your body’s voice, to know your truth is to tune into your whole body. The Simplicity of Singing – Let your voice and the music do the work. Pausing to reflect and to feel in listening silence. The Music – We will sing and embody Songs that celebrate life and love. **You will be sent files of a few songs to learn before you get to the retreat. The songs are the magic pills that help you to connect to your body and do the work of dropping you in. The Voice – The simple allowing of singing will also be balanced with understanding how the voice works with practical technical information. The Joy – You will experience a bubbling up of a joy inside of you that is yearning to surface and be experienced. On the weekend Anna will assist each participant to connect to this joy and authenticity. Glamping-style cabin life is cozy, comfortable, adorable and simply perfect. 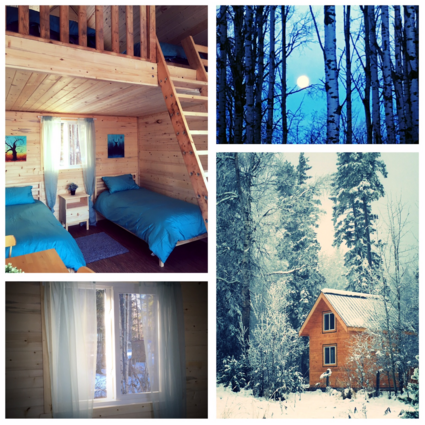 All cabins are surrounded by statuesque spruce and pine trees that whisper softly in the wind among sweet singing birds. Bright sunny views create a light and airy ambience, whether you are watching the sunrise while cozy under your covers, laying in bed gazing at the sky and tree tops above, or falling asleep bathed in moonlight. Experience the magic of nature – right from the comfort of your bed. 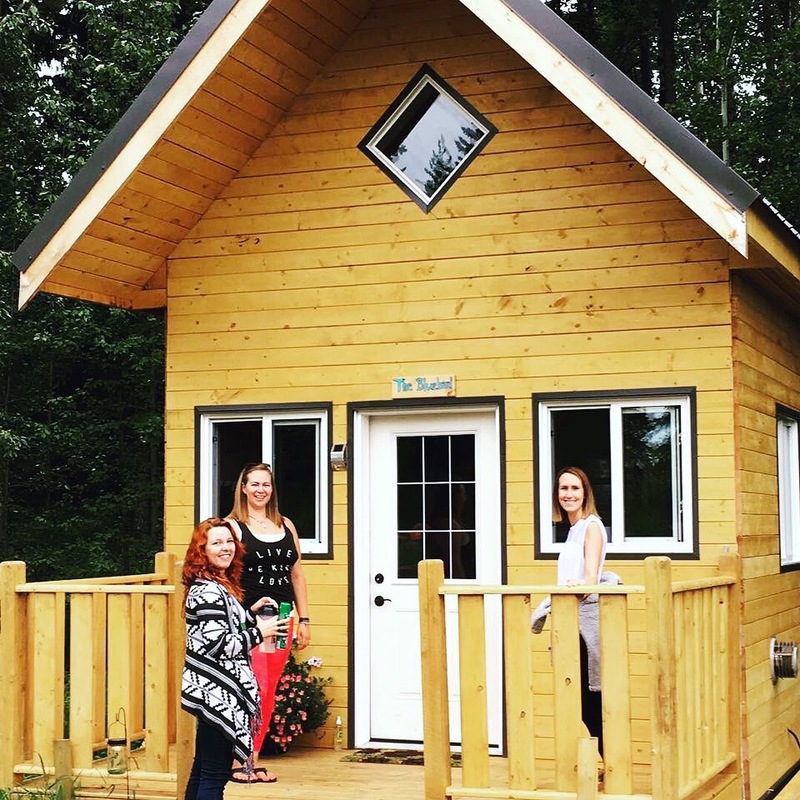 Each cabin can accommodate 3-4 people, and upon registration we will pair you with your friend(s), or with other like-minded, beautiful souls to share the cabin and experience with. 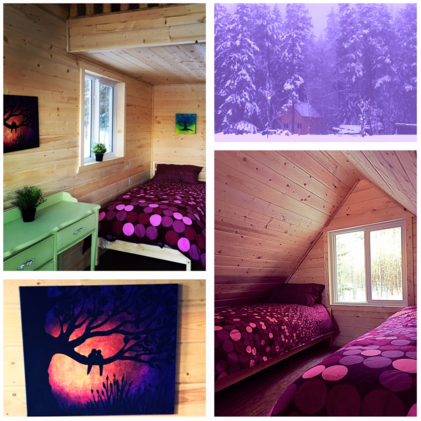 Read more about the cabins (with photos,) here! 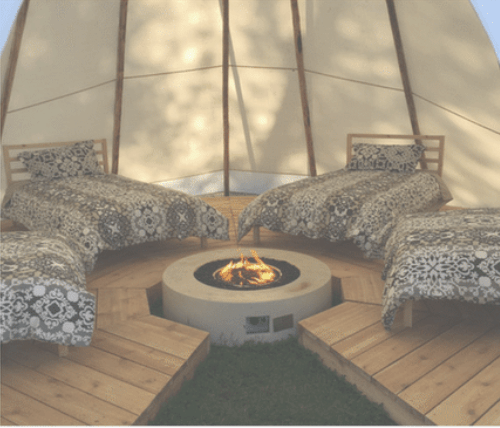 If you’re keen for an even deeper connection with nature with beautiful fresh air and a cozy campfire nearby you’ll LOVE the Tipi House! Experience the great outdoors in style with comfy memory foam mattresses, thick cozy quilts, propane heated fire pit and with the delicious aroma of cedar wood accent flooring steeping in the air. Both cabin and tipi options includes access to the indoor shower and toilets, as well as deluxe cedar outdoor showers to shower under the sun or stars, and luxury outhouses that boast a bright sky-light roof, padded seat, ample room, artwork on the walls, solar twinkle lights to guide you at night, and eco-friendly compost practices keep it smelling fresh year around! The gorgeous indoor yoga studio features soft cork flooring, natural lighting, plenty of cushions, blocks and mats to prop your practice, and a simple, natural and peaceful ambience – the perfect space to go within. The Food – Enjoy nutritious and delicious vegan meals catered by Eco Cafe! The Sound of Being has been held in Maui, Mexico, Sunshine Coast of BC and various places in Alberta. Imagine looking out at the pristine blue ocean and hearing the waves gently rolling in and out on the beach. You have just spent the day singing and connecting to your body in a way that you never experienced before. It feels like you have had a massage, you feel alive, tingling and it feels deeply sensuous to Be in your body. ♥The Sound of Being♥ is more than you even imagined, as well as meditation, singing and gentle movement it is also an adventure into the unknown. 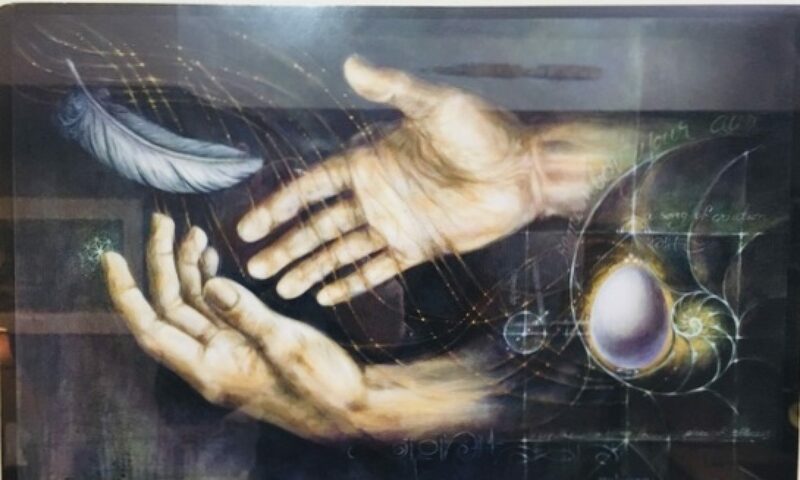 As you and those around you begin to connect more deeply to your Being, the magic really starts to happen. As well as the planned adventures of horse back riding, or swimming with the dolphins or diving to the bottom of the ocean in a submarine, the real adventures are now happening within you and around you in very unexpected ways that all of you know could never be planned! Mind – Meditation & Stillness to bring calm and stillness back to the body. Body – Gentle movements to develop subtle body awareness to your body and to help release stress. Experience the sound of your voice vibrating inside of your body and feel alive! Spirit – Connecting together singing songs that help you to drop into your sacred body and remind you of who you really are once more. 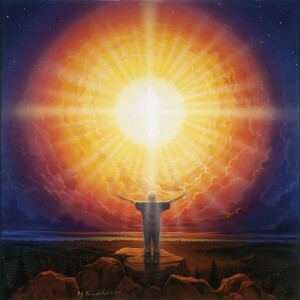 Energy – ‘Everything is Energy‘ and indeed we are made up of this vital energy from tip to toe. As you move through the ♥Sound of Being♥ retreat you will begin to gain deep understanding of a 2000 year old energy system called the Chakra system. This age old system is at the heart of yoga (to yoke or make whole) and to know this system is to have access to vital information that you will carry with you your whole life. Anna Beaumont has been studying the Chakra system for over twenty years and is an expert at helping others to discover this inner vitality for themselves. A Health Professional in Integrative Body Psychotherapy and voice teacher Anna combines the worlds of the voice, the Chakra energy system, psychology and spirituality. Breakfast, lunch and dinner are provided by Philia. 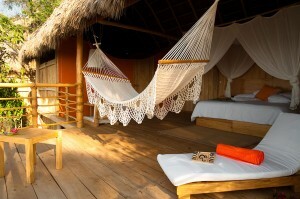 We are an all inclusive spiritual retreat center. All meals are optionally vegetarian or vegan. The weekend in the gorgeous wine country of Naramata will be spent imersed in sound. The sound of your whole being. Listening deeply as well as bringing your own voice to the land. Sound and singing is one of the most grounded practices that we can do. I like to say “The sound that grounds is the ground that sounds.” The ground is our roots, our earth, our connectedness, our right to be here and to be alive. The weekend will be spent in a meditation of music, mantra and connecting deeply to the moment, here and now. 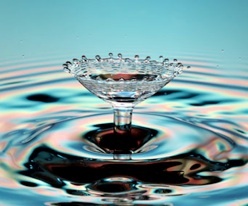 There will be use of gentle movement practices to assist the flow of energy, along with voice practices connecting you deeply into your body with simple sounds and tones. This workshop is $275 + $10 for music. This is only the cost of the workshop, please contact Naramata Centre here for accomodations. We will go to at least one winery for dinner on the Saturday evening. Please bring your own breakfast food and snacks. More food information to come. Some or most of the rooms have a small functional kitchen. This opportunity is a fabulous experience which I most highly recommend. Anna Beaumont, with her gentle, intuitive, guiding wisdom will take you on a journey you won’t soon forget. The Sound and Silence Retreat is a place to BE … to be heard, to be loved, to be accepted. It’s wonderful! challenge. After exploring through the world-wide-web and finding things that were not powerful, I believed my entire life was well over. if I had not discovered the blog. Your own personal competence and kindness in handling every item was valuable. I’m not sure what I would’ve done if I had not come across such a solution like this. you very much for this specialized and result oriented guide. person who should get recommendations about this problem.